Wow! Sorry about the extended absence all – after a lovely holidays and some adjusting to my new teaching gig, I’m back for more blogging! Let’s start off again with an old faithful – This Week in Canadian History. Jan 23, 1995 – After a number of home videos and evidence came to light of murders and misconduct in Somalia, the Canadian Defence Minister announces that The Canadian Airborne Regiment would be disbanded, with troops being distributed amongst other regiments. The CBC Digital Archives have a number of excellent videos that track the Canadian involvement in Somalia, including allegations, videos and controversy here. Warning: Many of the videos contain offensive language and content. 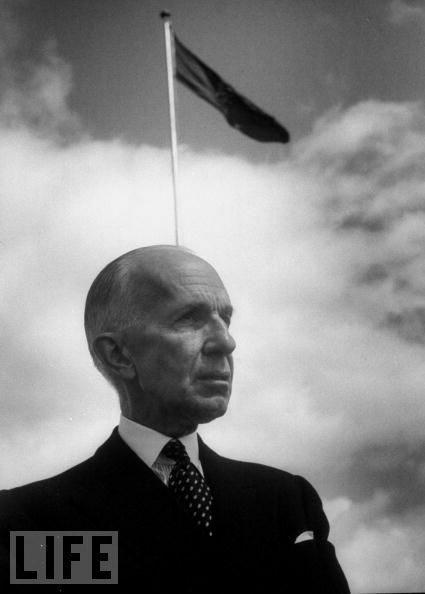 Jan 24, 1952 – Vincent Massey (afterwards The Right Honourable) is appointed as Canada’s 18th Governor General. Massey was the first Canadian-born to be appointed to the position. -1990 – Legislation for The Goods and Services Tax (GST) is introduced in Canadian parliament. The bill passed in April of that year, 144-114. 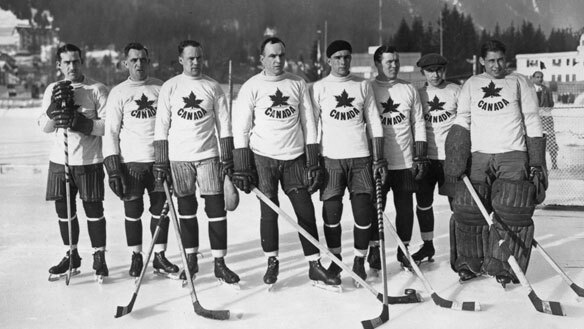 Jan 25, 1924 – The first day of the first-ever Winter Olympics, hosted in Chamonix, France. Canada was represented in ice hockey, figure skating and speed skating. Unsurprisingly, Canada came home with the gold medal in ice hockey. Jan 26, 1924 – The 1921 Canadian Red Ensign is approved for use on Canadian domestic and international government buildings. 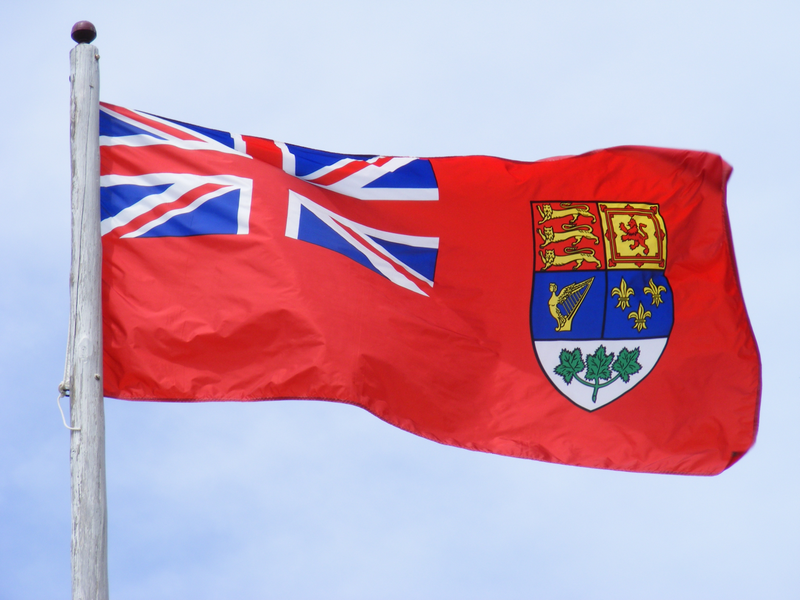 Prior to 1921, the Red Ensign featured the arms of Canada’s four founding provinces. The new version featured a coat of arms designed specifically for Canada by the College of Arms. –1957 – The Right Honourable Vincent Massey (you now know all about him!) lays the first foundation stone on the Festival Theatre in Stratford, Ontario. Previously, performances were held in the Stratford Festival’s tent theatre. 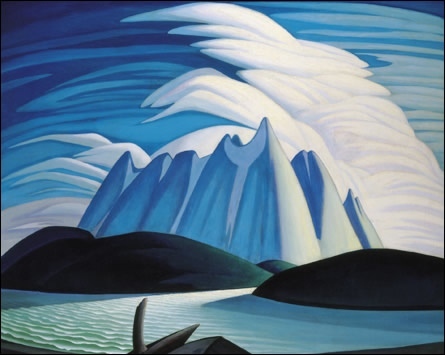 More fascinating tidbits from this great Canadian treasure’s history here. Jan 27, 1931 – Canadian author, essayist and screenwriter Mordecai Richler was born at Montréal. One of Canada’s foremost literary giants, Richler wrote (among others), Barney’s Version, The Apprenticeship of Duddy Kravitz and, my favourites, Solomon Gursky was Here and the young-adult Jacob Two-Two novels. Want to know more? Charles Foran’s Mordecai: The Life & Times (Knopf Canada, 2010) won the 2011 Charles Taylor Prize for Literary Non-Fiction and 2011 Governor General’s Literary Award for Non-Fiction. Seems like a good place to start! Jan 28, 1918 – Manitoba becomes the first Canadian province to legally grant women the right to vote and hold office. Well done, Sister Suffragette! 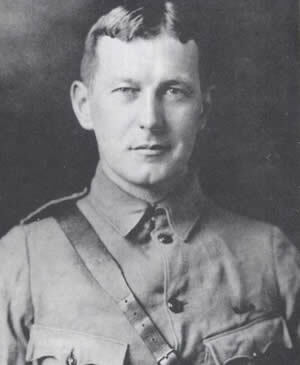 Lieutenant Colonel John Alexander McCrae, author of “In Flanders Fields,” dies of pneumonia at No. 3 Canadian General Hospital (McGill) at Boulonge, France. McCrae had commanded the hospital since June 1915. He was buried at Wimereaux Cemetery (CWGC).